Following the Fall of Saigon, Mai and Henry Huynh emigrated from Vietnam with the dream of building a new life for themselves in the United States of America. Settling in sunny Southern California, the Huynhs were ready for a fresh start but unsure of where to begin. Henry eventually secured employment with a leading aerospace and defense technology company, while Mai found work as a manicurist and studied the dynamics of the burgeoning nail industry. The couple worked hard in their respective fields, saving every penny with the dual goals of starting a family and building a business.In 1983, Mai and Henry introduced the public to their first nail salon. 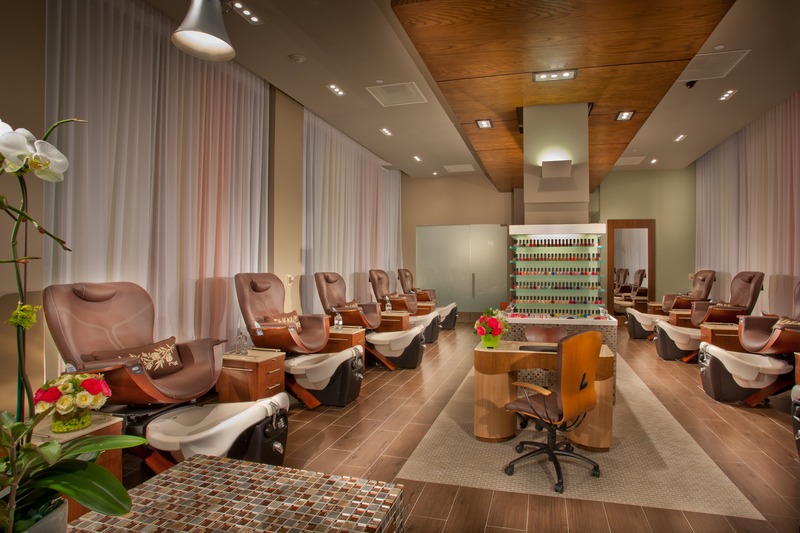 Located in Newport Beach on the legendary Pacific Coast Highway, the salon was aptly named “Happy Nails & Spa.” The following year, they welcomed their first child into the world. 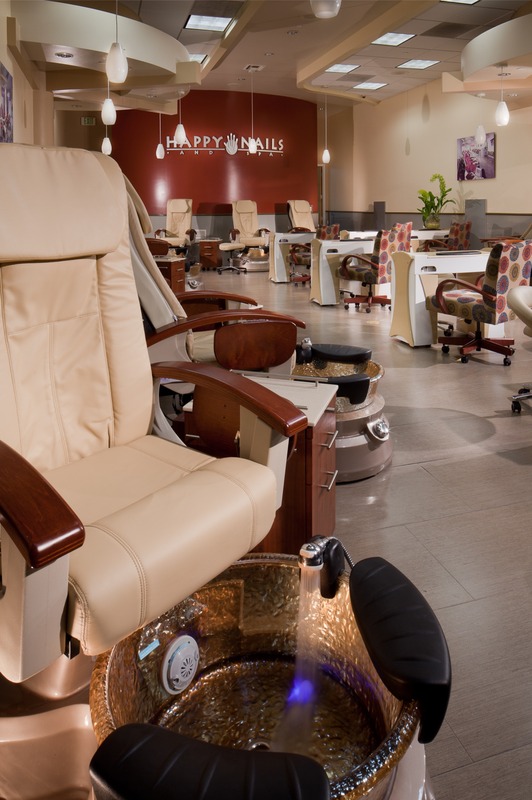 The philosophy behind their salon was simple: quality services, reasonable prices, and an upscale environment equate “happy nails.” Adherence to this concept has become the driving force behind the growth of Happy Nails & Spa. 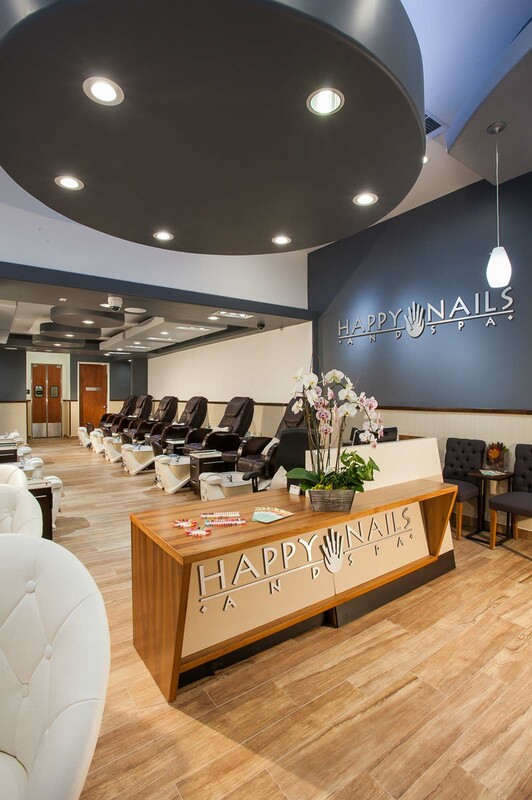 The company history of Happy Nails & Spa is the story of the American dream: thirty years, fifty locations, and four daughters later, the Huynhs continue to appreciate the opportunities with which they have been blessed, opportunities that are ingrained in the very DNA of this great country. The Huynh family hopes to share a piece of their dream with every client who visits Happy Nails & Spa.